A scent with aromas of clean, crisp fresh notes with sensual blend of woody notes. Smart Collection 229 is an alternate product and design that is not connected in any way to the registered TradeMark brand name. This fragrance liberates the senses. It has a fresh, clean and profoundly sensual statement of determination and desire. 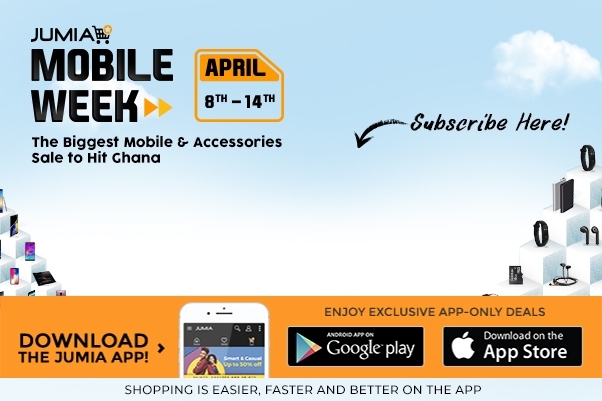 Shop now online from Jumia Ghana at the best price and have it delivered right at your doorstep.